Work time, your time, pick up the kids from school time, the new Crossland X deals with anything your day throws at you. Inside the shapely exterior of the compact SUV is a spacious and interior packed with features you never knew you needed including, Wi-Fi hotspots and automatic parking. So don’t worry about a thing, the new Crossland X is here to save your day! The new Crossland X has your back. Your front. And even your sides! 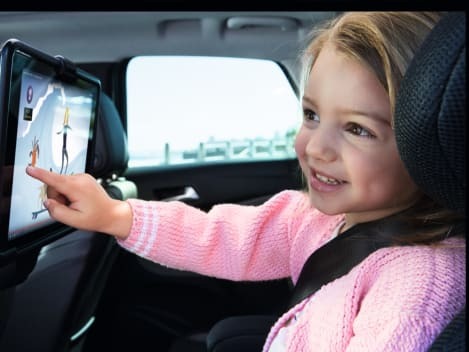 In fact the New Crossland X packs in all the latest technology to keep you and your family safe no matter where you are heading. 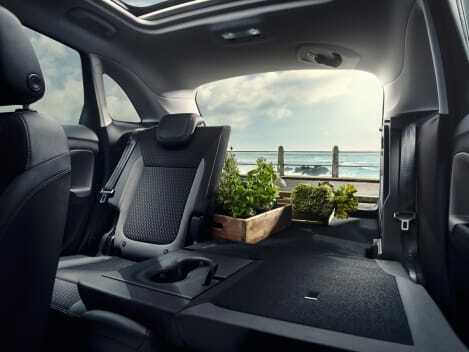 In fact, you can even add-on the parking pack, so the New Crossland X will steer you and your family safely into a space whilst you work the peddles – easy. 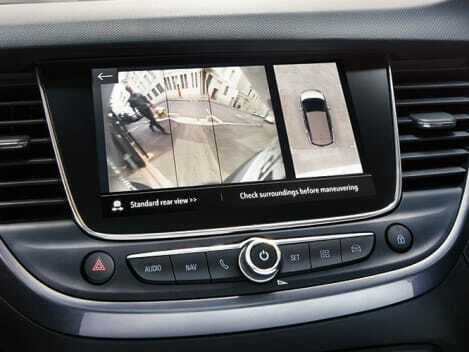 Backing out of the tight space or reversing out onto the road has never been safer than in the new Crossland X thanks to its 180° degree rear view camera. See what’s behind you as well as to the left and right so you know when it’s safe to manoeuvre. A light and airy cabin makes every journey in the New Crossland X a breeze. Plus with 520 litres of boot room and a flexible load area with rear seats which fold down, you can have up to 1,255 litres of boot space, so you’ll never need to worry about packing all you and your family’s holiday equipment. 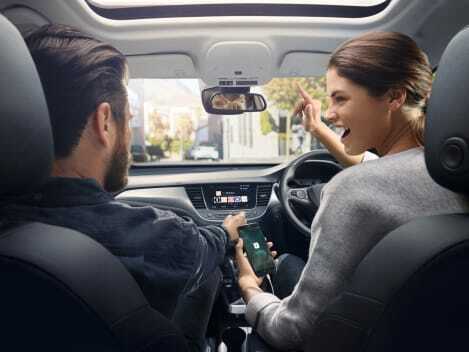 The ergonomic and stylish design of the New Crossland X means you’ll be cruising in comfort from now on, with supportive seating, easy to reach drivers control, soft touch materials and an easy to control infotainment system. Loaded with the latest tech the New Crossland X is designed to keep you and your family connected on the road. 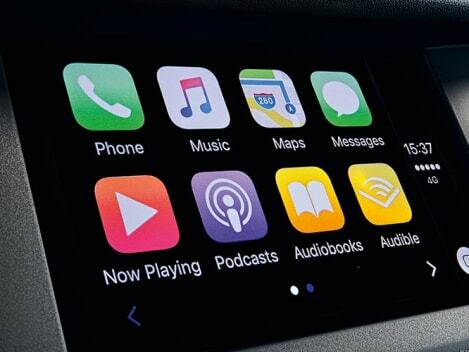 Project your phones app onto the 7” colour screen in the Crossland X with Apple Car Play and Android Auto giving you all new navigation and music functionality with a familiar and easy to use interface. 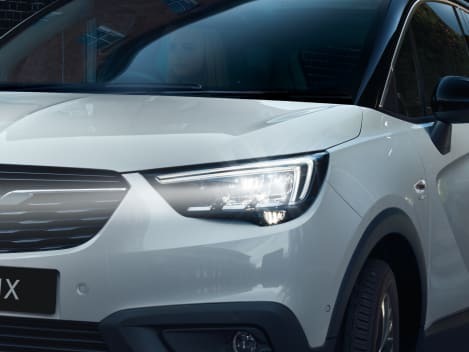 The Premium LED Lighting Pack available on the New Crossland X delivers a brighter whiter light with automatic main beam control which automatically switches to dipped beam for you. Driving at night has never been safer than in the All-New Crossland X. 6 new engines available on the New Crossland X are built to deliver the perfect balance of performance and economy for every life.